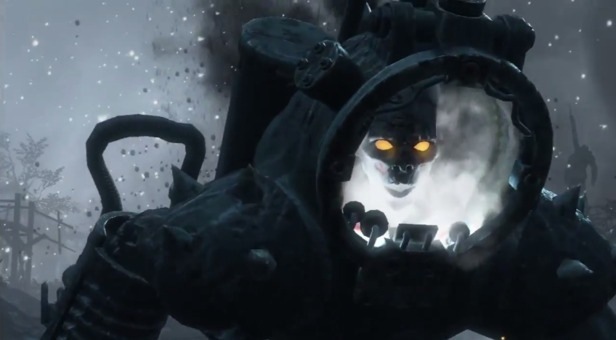 The extensive console exclusivity period Microsoft enjoyed with Minecaft on Xbox 360 is coming to a close, as the first-person world-building game digs in on PlayStation 3 tomorrow. 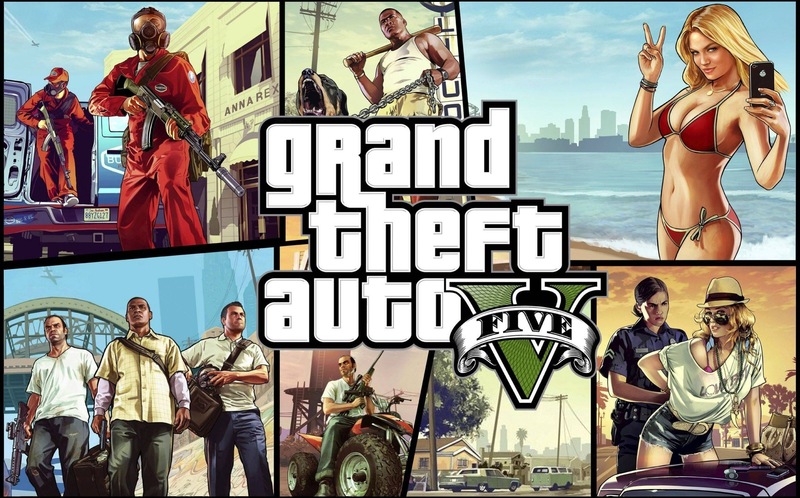 Like its 360 brethren, Minecraft on PS3 is limited by the console’s minuscule RAM — the procedurally-generated worlds you’ll explore are just a wee bit smaller than what’s possible on a computer. 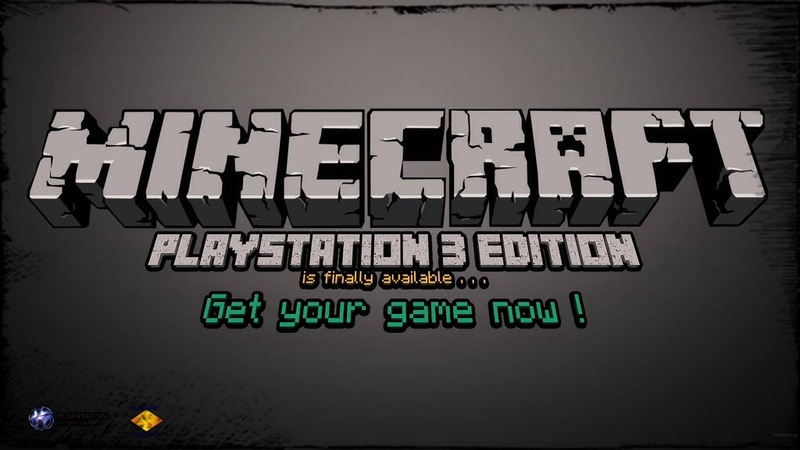 Of course, PlayStation 3 isn’t the last stop for the Minecraft train: Vita, PlayStation 4, and Xbox One versions are all expected at some point in 2014. 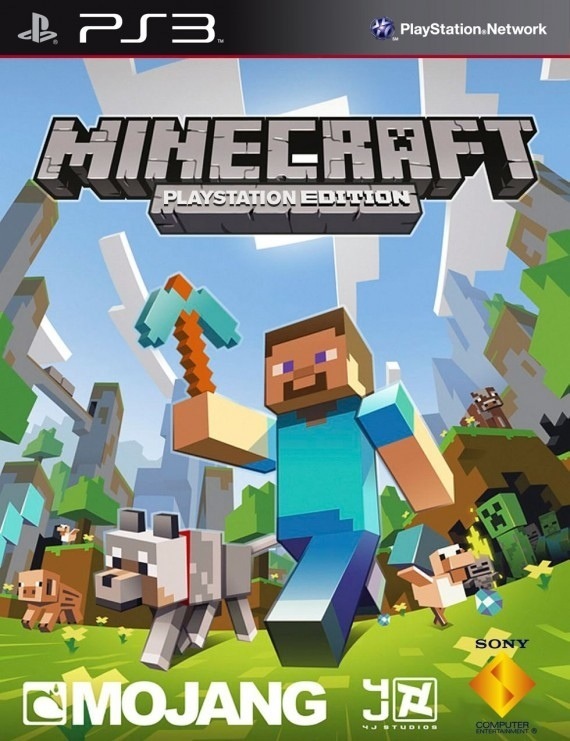 It’s unclear whether the PlayStation version of Minecraft will experience the same flood of add-on, PlayStation-specific content as DLC post-launch, but developer Mojang says that, “would be cool!” We can’t help but agree. 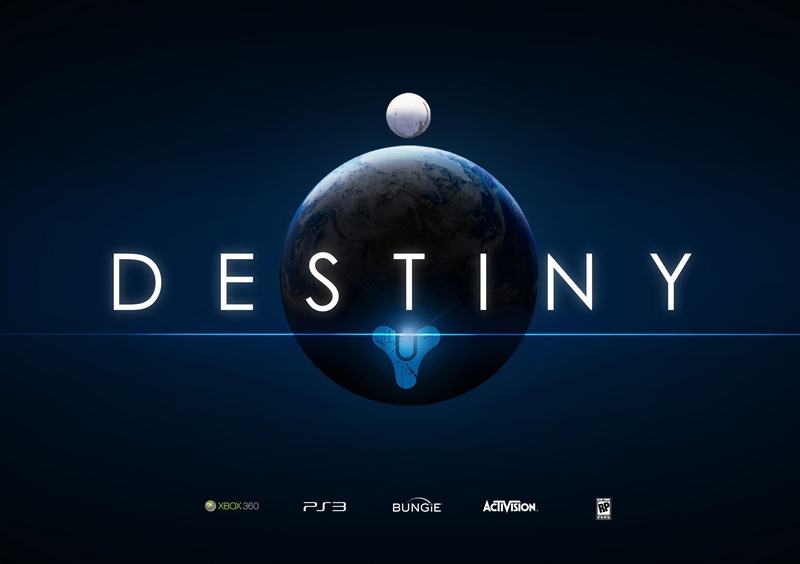 As far as price is concerned, Mojang and Sony aren’t saying; we’re gonna take a wild guess that it’ll be about the same as on 360, where it’s $20. Thanks to Engadget.com for this awesome insight. 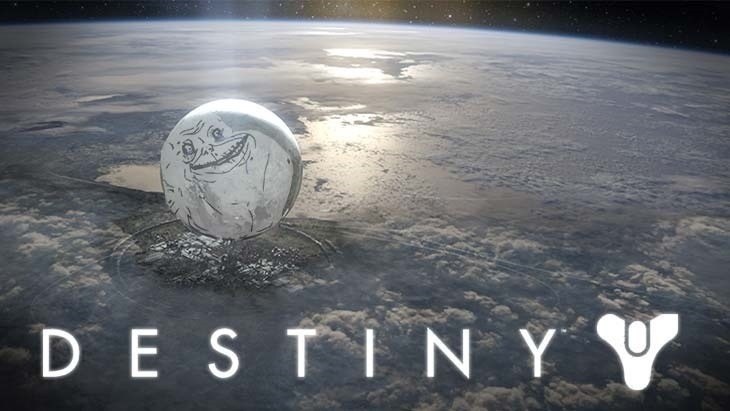 Visit www.destinythegame.com or http://www.bungie.net to learn more. 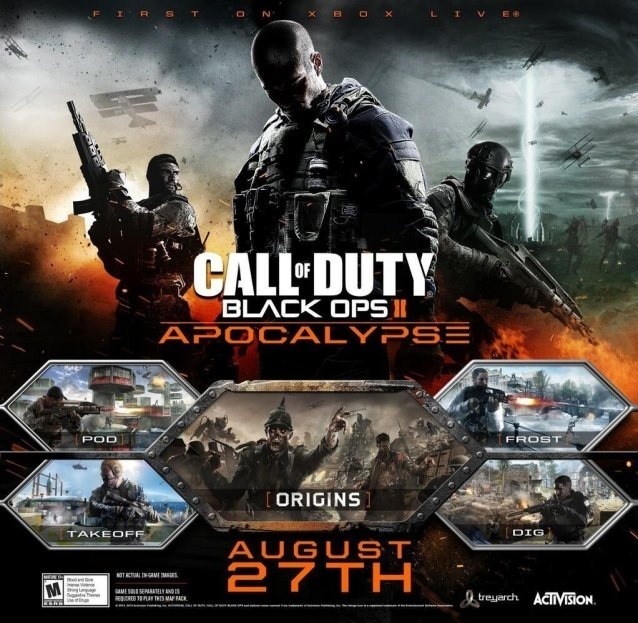 The next chapter in Sanctuary’s epic saga has been unveiled. 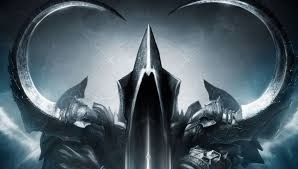 Originally debuted at gamescom 2013 on August 21 in Cologne, Germany, this is the opening cinematic for Diablo III’s first expansion set, Reaper of Souls. 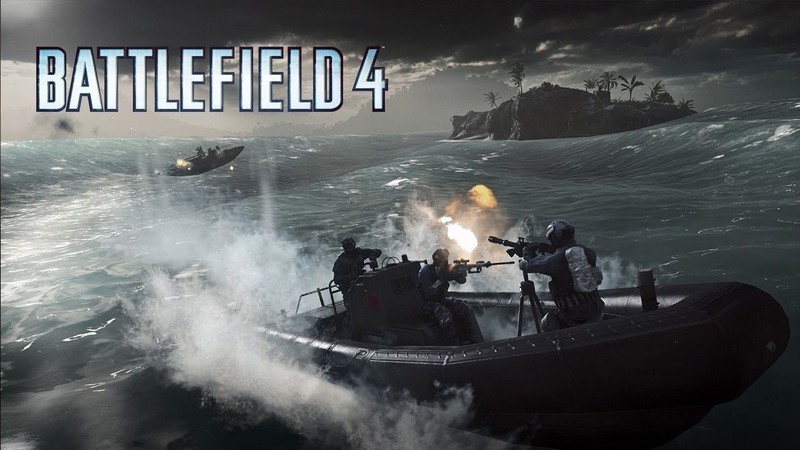 Watch intense and dramatic naval combat on swelling seas and stormy oceans, with 64-player action in the Battlefield 4 “”Paracel Storm”” map.